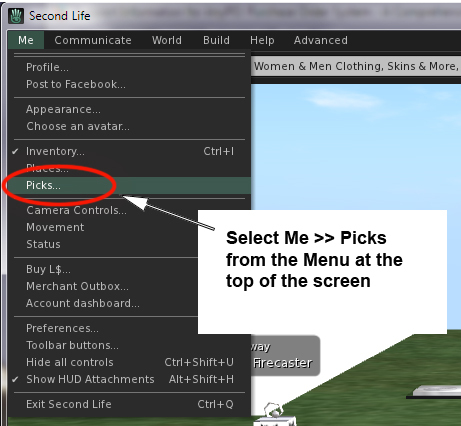 Did you know that you can earn linden by fishing? 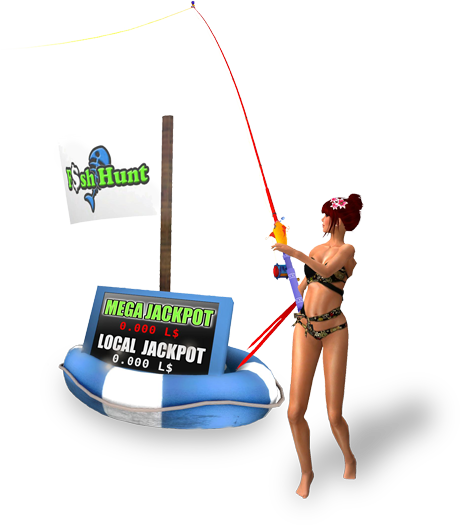 There are fishing buoys all across the Second Life grid to fish at. As you gain fishing experience and upgrade your fishing rod you'll see your earnings increase over time! 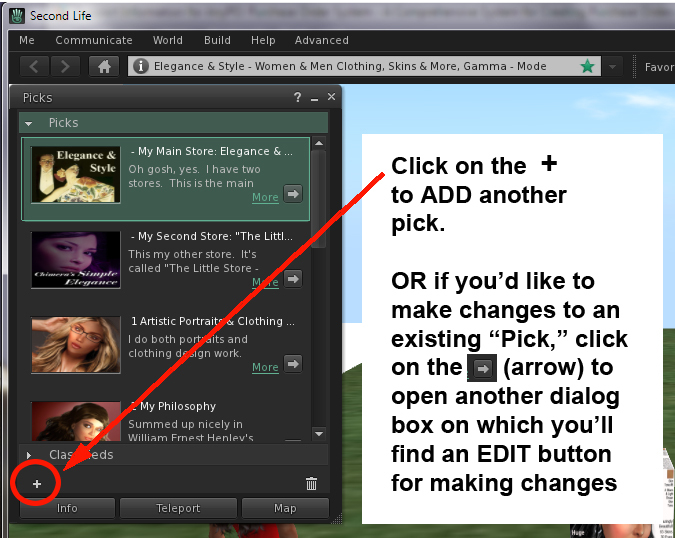 2) Click on ADD and then on SAVE PICK.